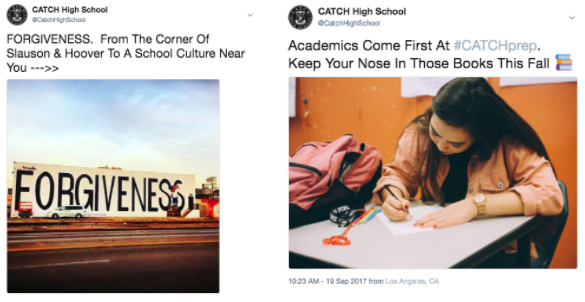 CATCH Athletics Begins Its Fall Season! All CATCH Prep Students are eligible for CIF-sanctioned Varsity competition through an ongoing relationship with Dorsey High school, and this Monday CATCH students Deborah Espizona, Janet Wells, and Virdianna Juarez took it to league rival Crenshaw in a 5-set thriller to open Coliseum League play. 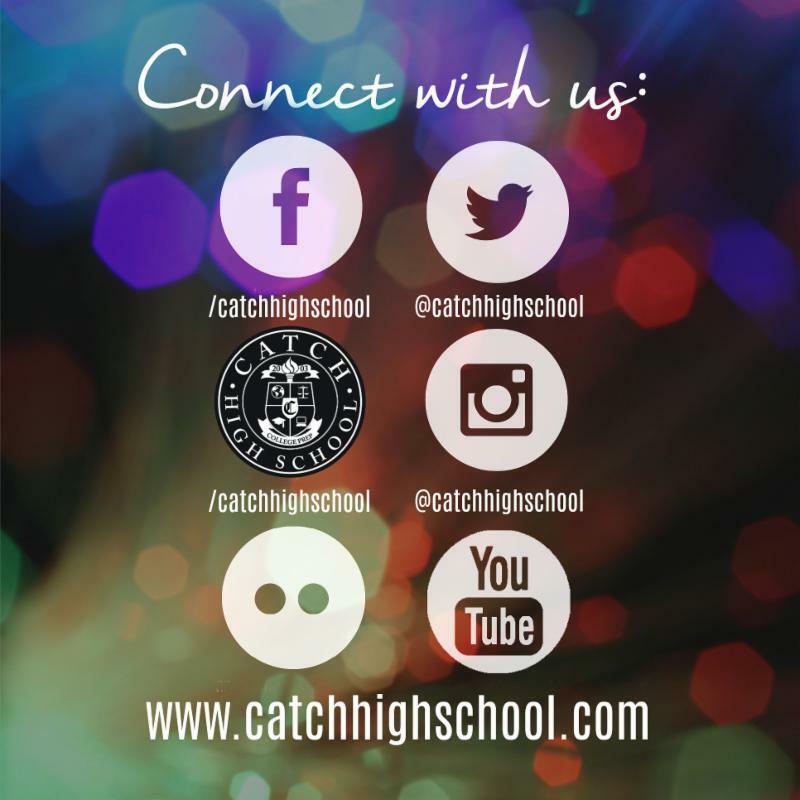 The first 6-week grading period is almost over at CATCH Prep, and students are furiously checking Powerschool to make sure their graded assignments, quizzes, and performance tasks match their effort. That's what college-going students do... they take accountability for their grades and own their progress. 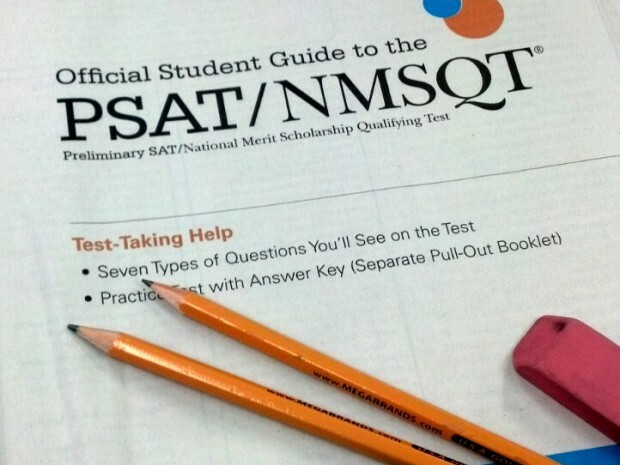 The PSAT will take place October 11, 2017 at CATCH Prep. ALL 9th-11th graders will take the exam for FREE and receive results later this Fall about their college preparation. 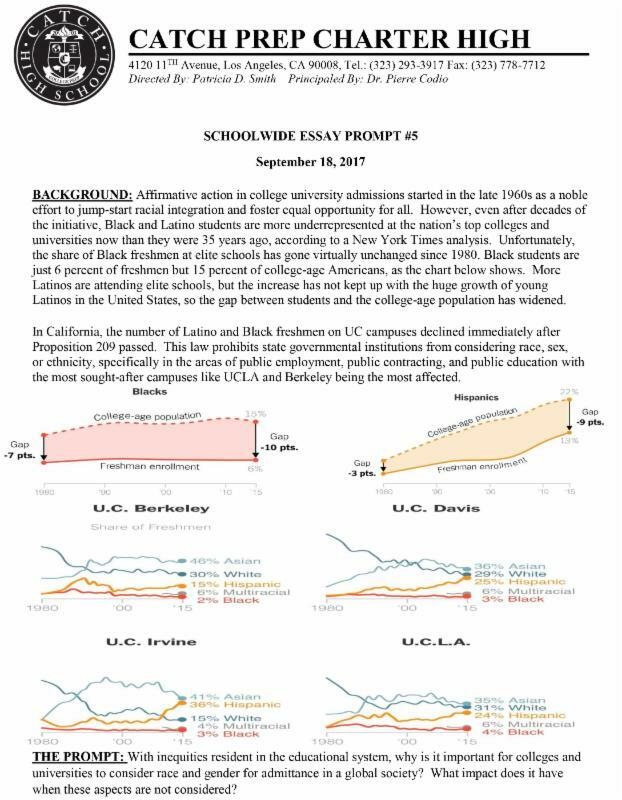 Earlier this week, CATCH sent home a study guide with all students so parents and family can help students prepare. Mr. Pecson is an expert Social Science teacher. 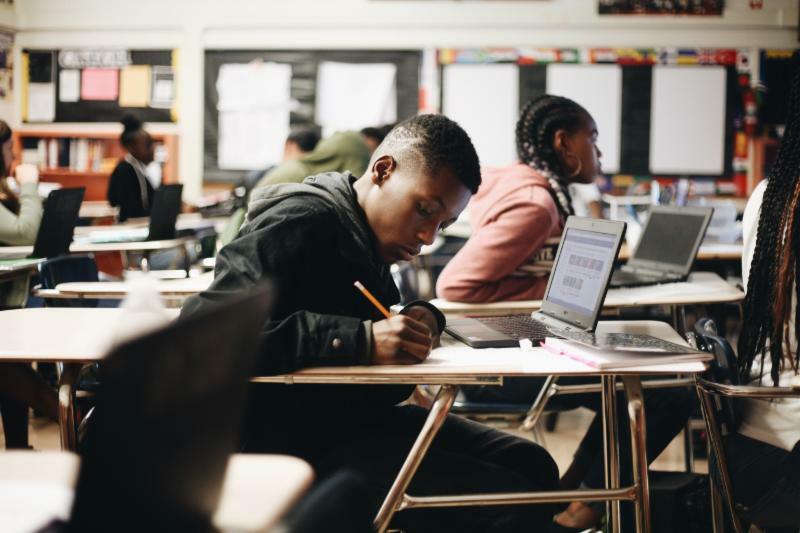 And over the years, he's perfected the craft of "Wait Time" to support student learning and build confidence as tasks become increasingly rigorous. 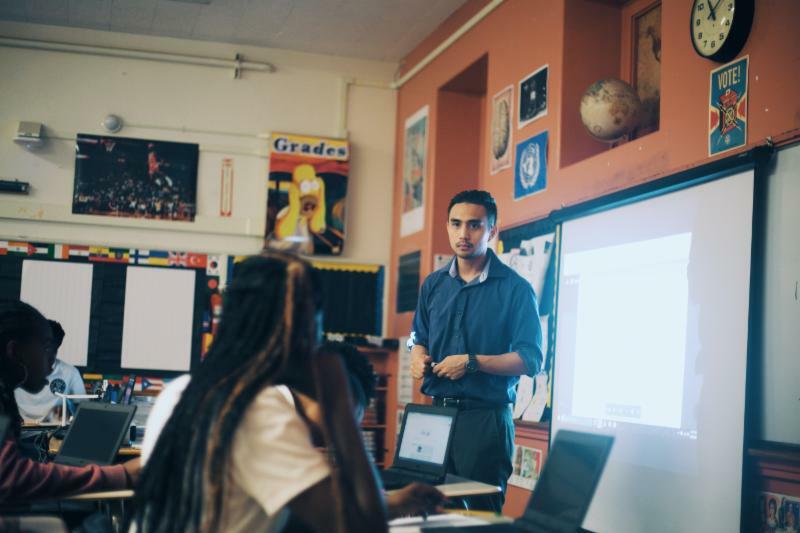 In the photo above, Mr. Pecson maintains eye contact with a student as she searches for the words to articulate a critical analysis of a primary text. Good news: she got it right! Here's how it works. 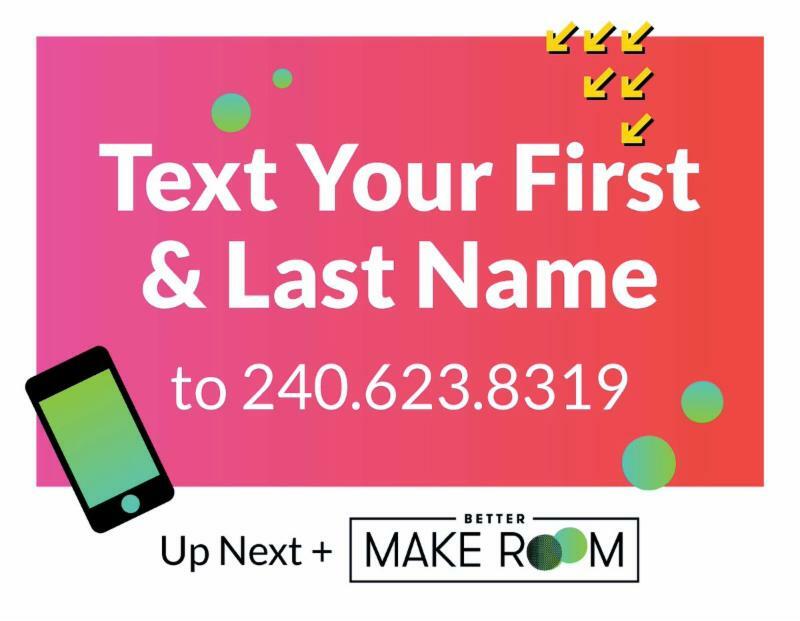 Students can text their name to BETTER MAKE ROOM at 240-623-8319 and throughout the school year, you'll receive reminders about deadlines for college applications, financial aid, exam dates, and more!